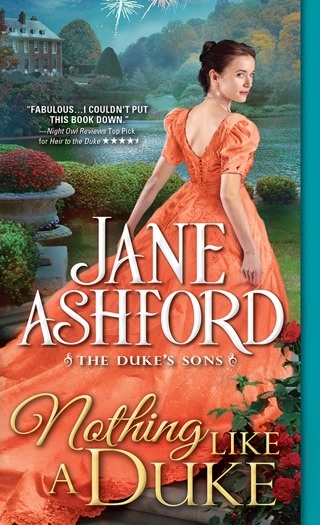 This revised edition of Regency powerhouse Ashford's first novel, originally published nearly 40 years ago, is a carefully arranged, bustling confection of Regency-era social politics. 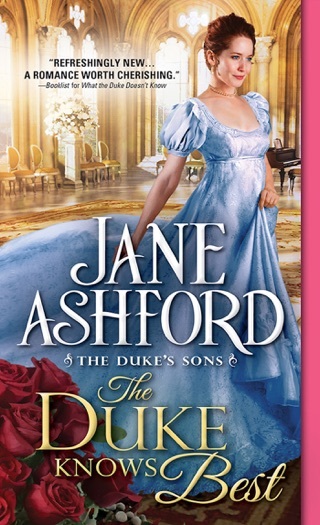 Gwendeline Gregory, left destitute by the deaths of her profligate absentee parents at the start of her first social season, is rescued by Alex St. Audley, fifth Earl of Merryn, a bachelor so popular he is nicknamed "the Unattainable." He spirits her to his novelist mother's London home. Gwendeline becomes increasingly dubious of his claims that her support comes from her late father's friends and not Merryn alone, while villainous Mr. Blane threatens her with devastating information about her family. Gwendeline and Alex's inevitable engagement lacks emotional resonance, the result of clearing obstacles rather than blossoming love. 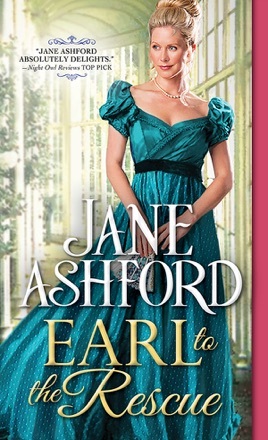 Ashford's completist fans will find enough of her characteristic style here to make the book worth reading, but the characters' motivations are frustratingly immature and shallow, and Ashford's more recent work is simply better.